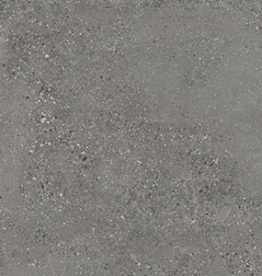 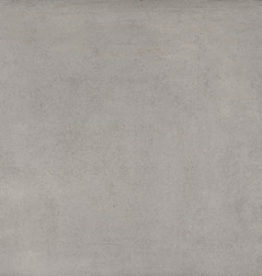 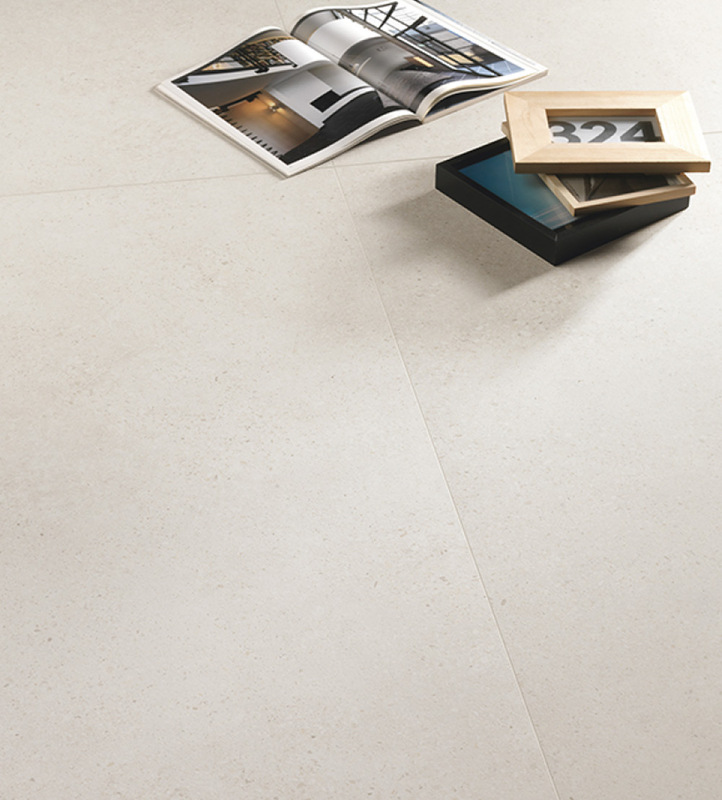 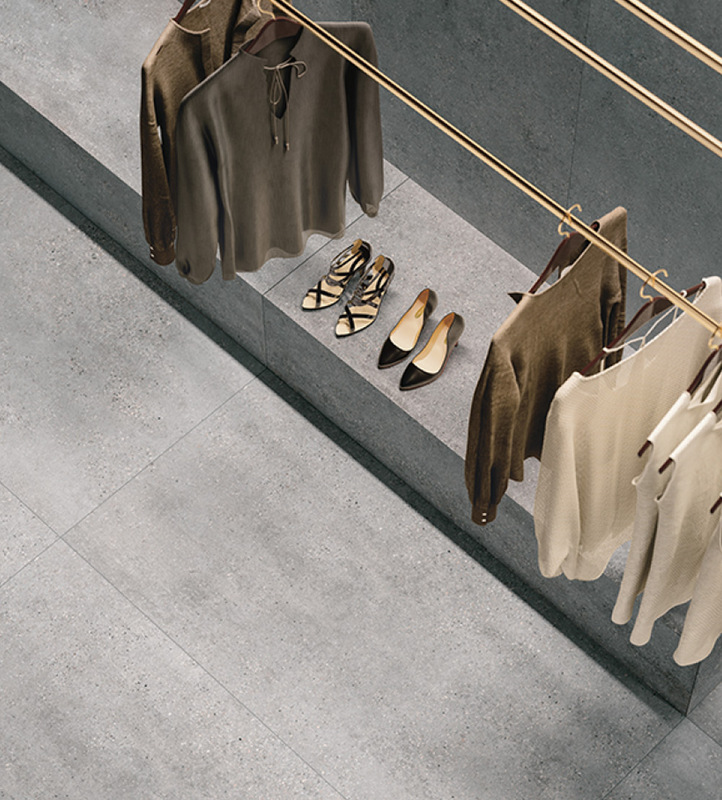 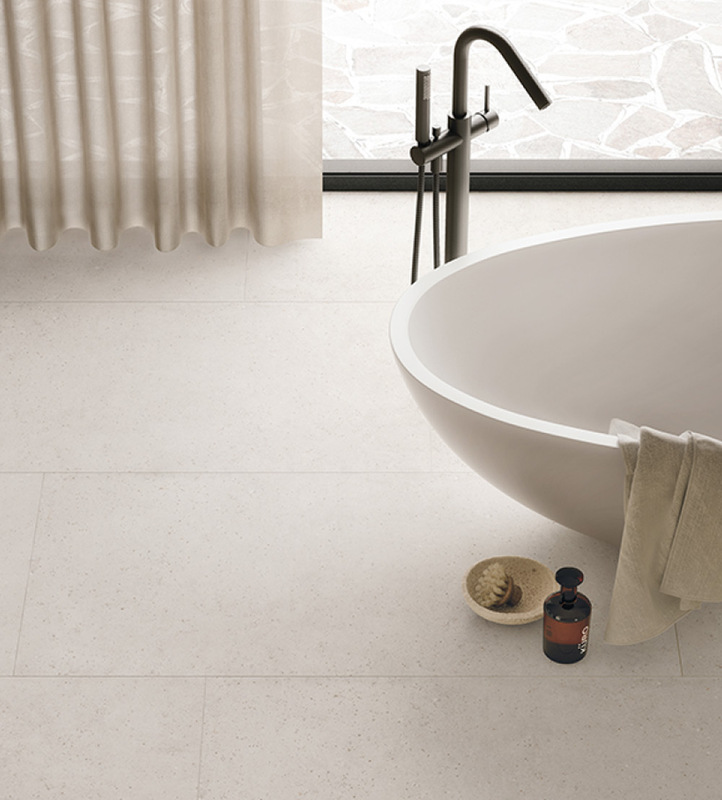 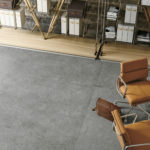 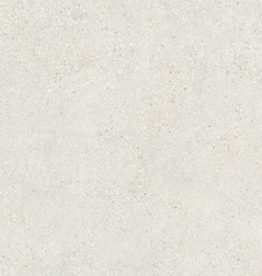 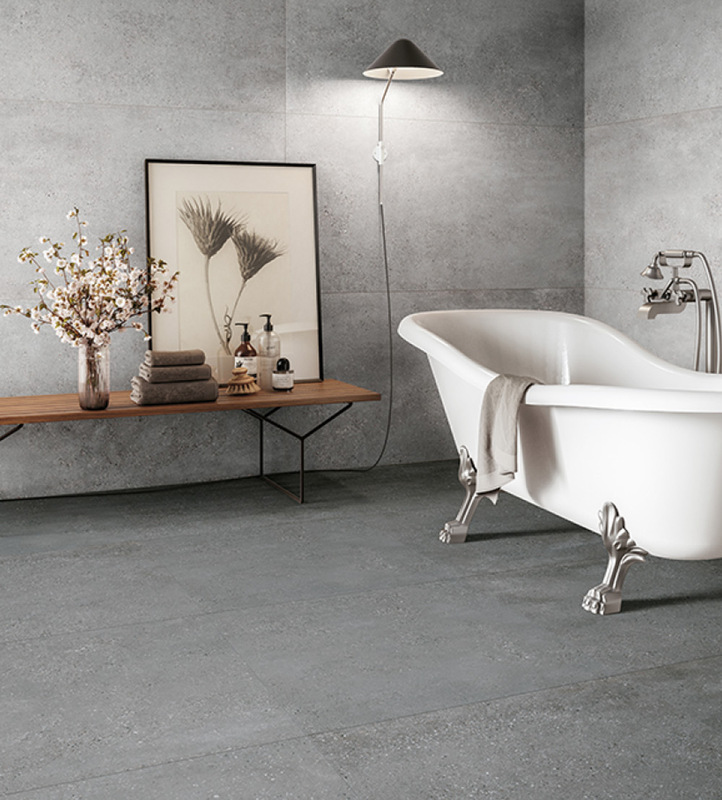 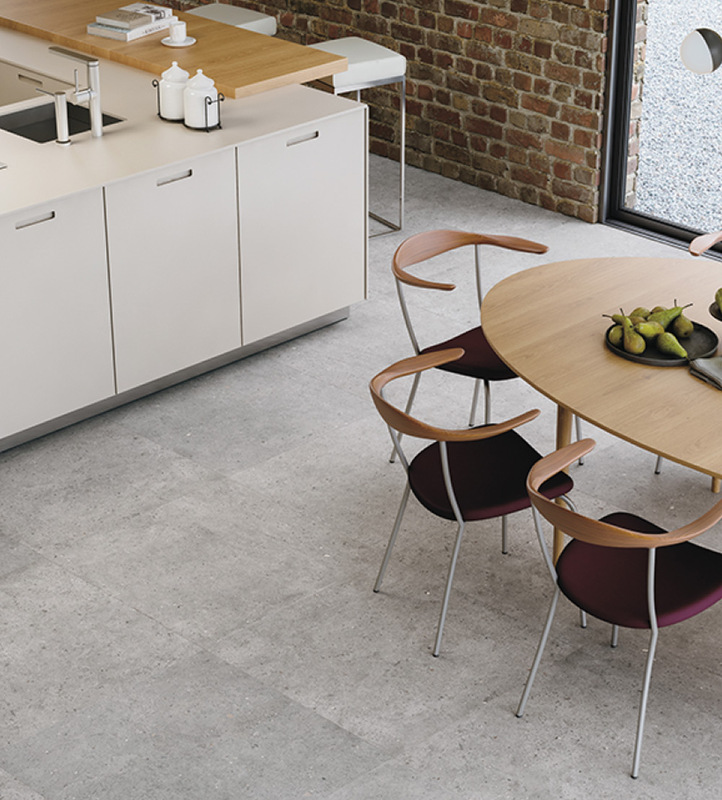 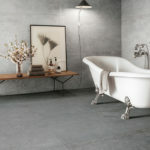 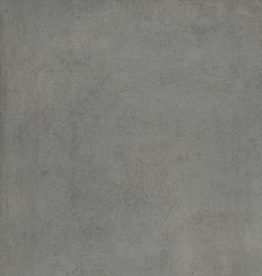 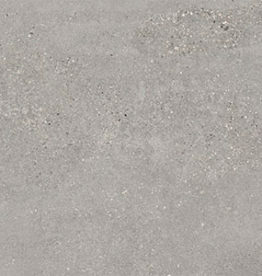 A series of colored-body porcelain tile with the look of industrial concrete. 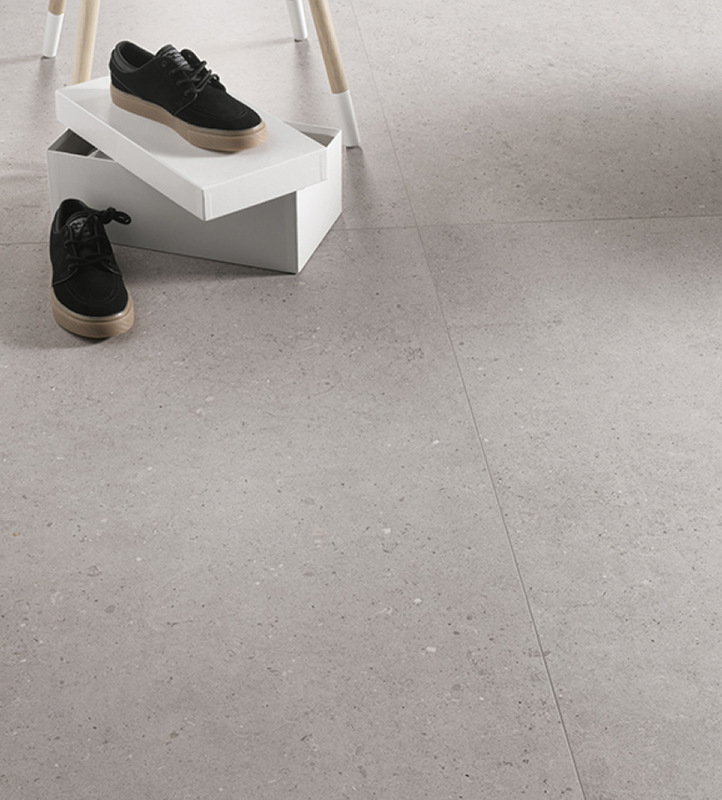 A broad range of different materials inspired by reinforced concrete in its modern version, an homage to the determined charm of industrial concrete. 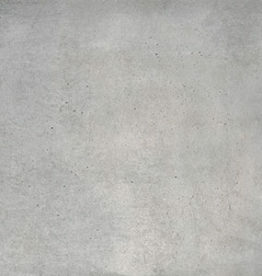 The series is made up of 3 styles (Block, Matrix, Plain), each in 4 colors. 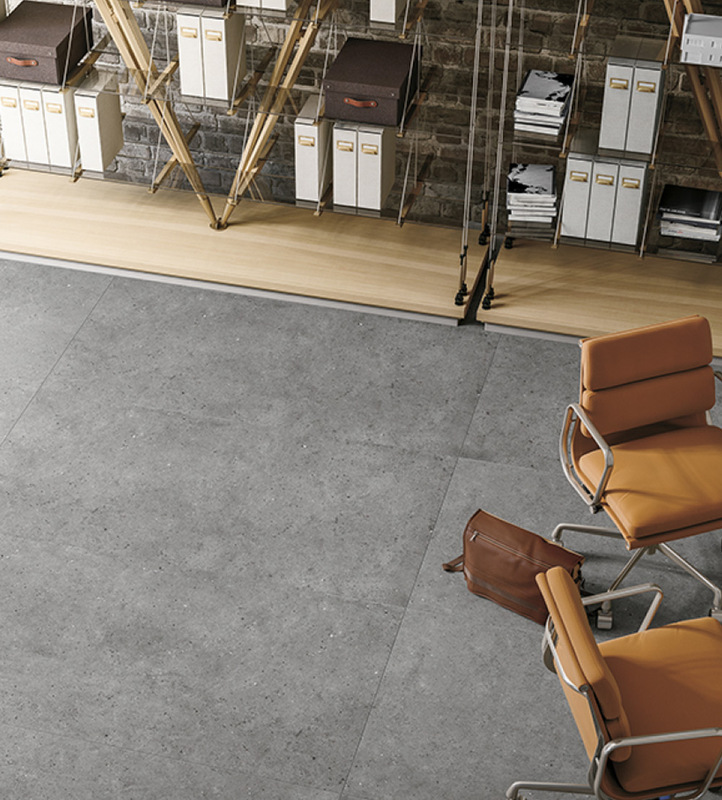 The Arena series is made up of 3 styles (Block, Matrix, Plain), each in 4 colors (Cinder, Iron, Mist, Nickel). 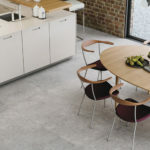 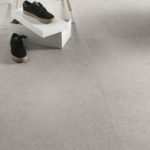 Matrix evokes the concrete manually mixed by skilled carpenters and craftsmen, who use their tools to blend it with rocks and gravel of varying coarseness. 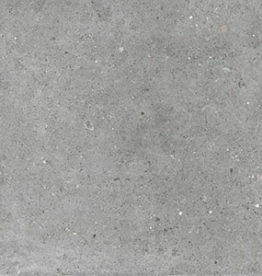 The collection stands out for gravel clusters of varying sizes scattered randomly, which remind of fresh concrete casts in formworks or molds, two techniques where concrete material is processed until it reaches a shape of its own. 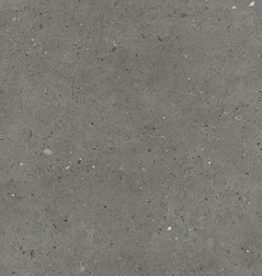 Used by the greatest masters of contemporary architecture, concrete is taking a new role, moving from being a construction material to a surface finish for architectural projects. 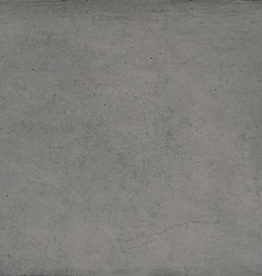 Plain stems from analyzing concrete in this latter, newer function. 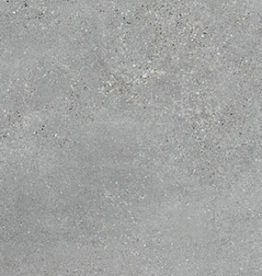 The collection stands out for slight clouding and marked patterns, light micro-cracks, that usually form when the concrete volume shrinks by effect of thermal excursion and small holes (pitting) formed by air bubbles trapped between the cast and the formwork. 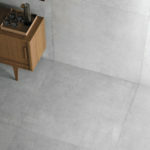 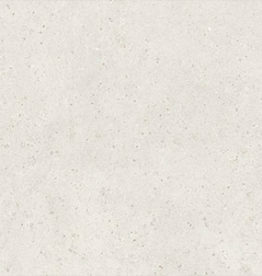 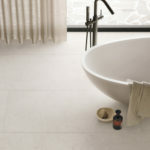 The surface is rich with detailed marks and shades; from a distance it appears as a solid, consistent and compact space. 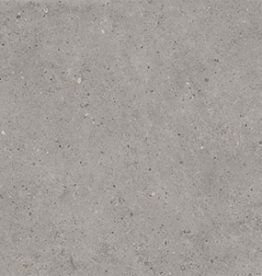 Additionally, the Plain style is available in 18” x 18” (46cm x 46cm) in the Soft Finish, unrectified, in a thickness of 9.5mm. 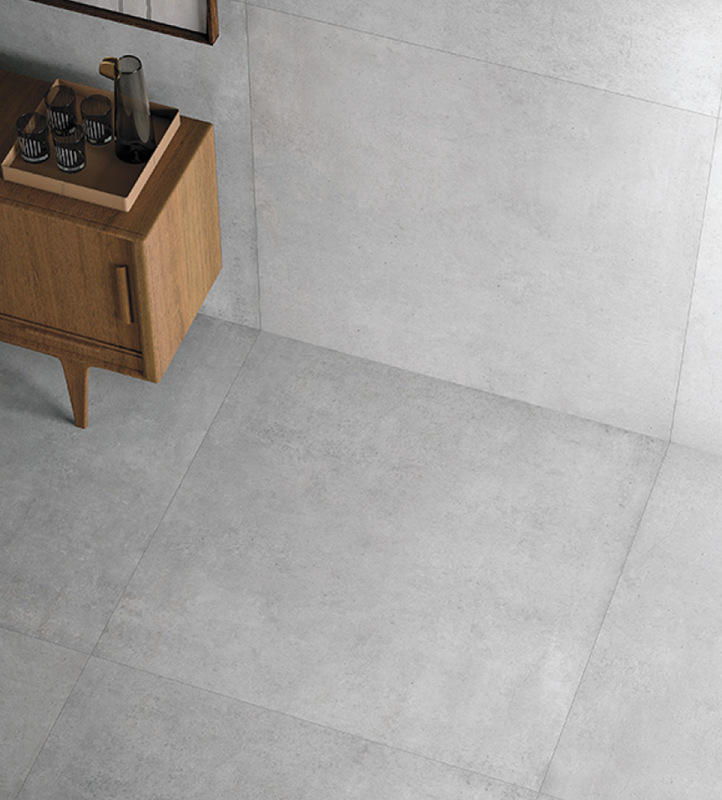 All tiles are rectified, except for the 18” x 18” tile.